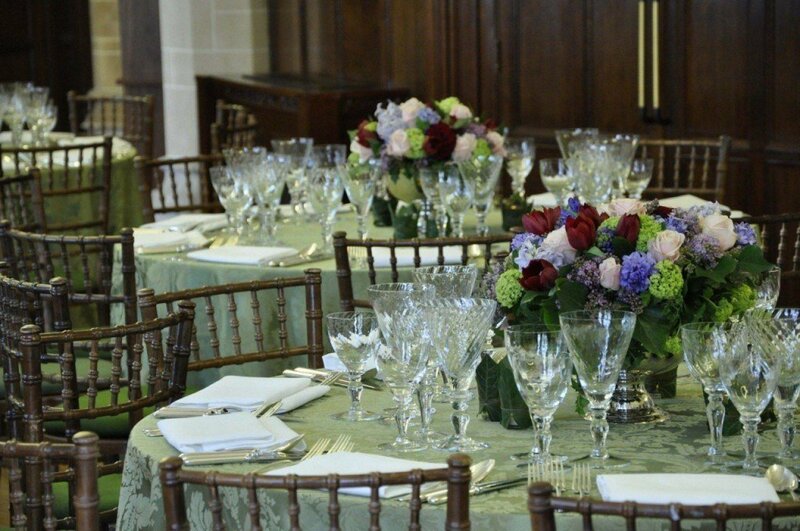 Imposing Gothic architecture, carved beams, an abundance of stained glass and famous artwork makes the Supreme Court a fantastic venue that will not be forgotten. 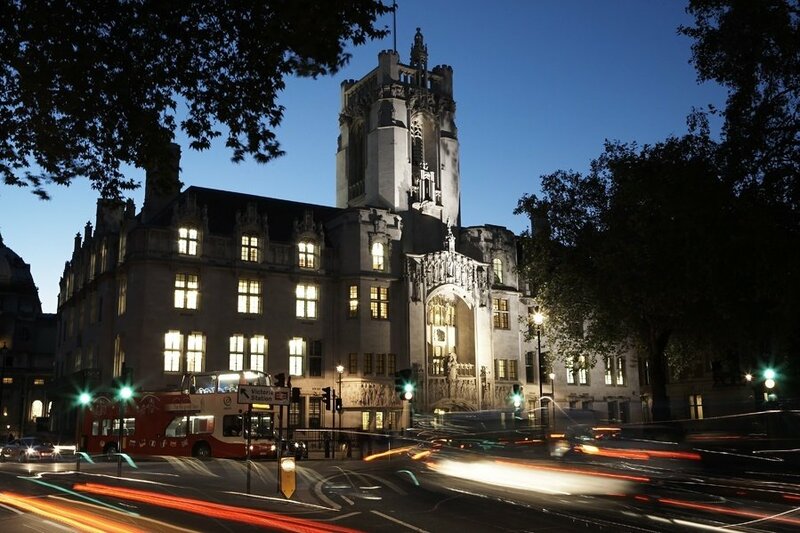 The Supreme Court of the United Kingdom is central to the United Kingdom’s legal systems and has heard some of the country’s most important appeals, attracting international attention. 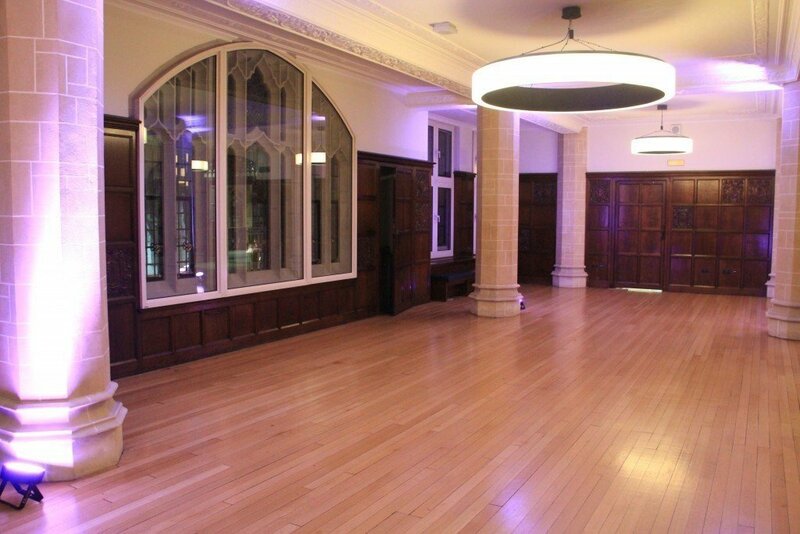 The Court is located in an impressive setting within the world famous landmarks of Westminster Abbey, Big Ben and the Houses of Parliament. 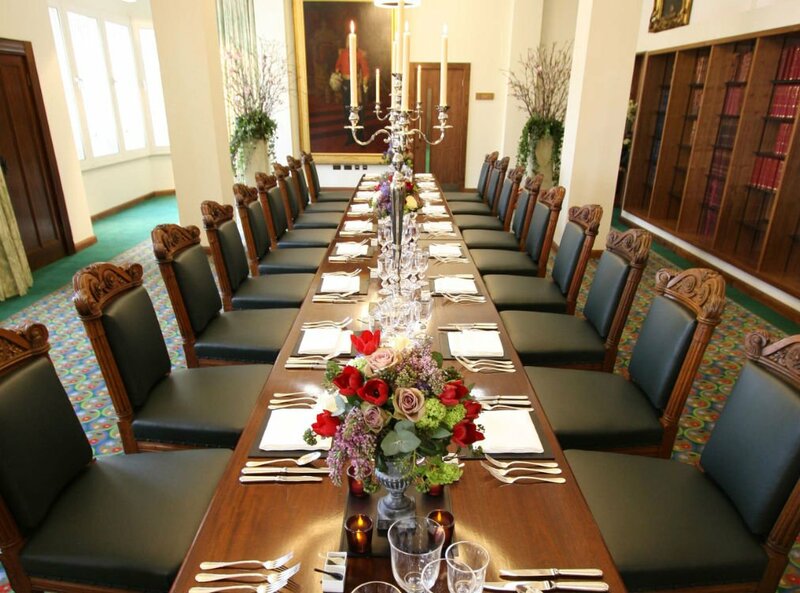 If you are hosting a small intimate dinner or reception, the Lawyer’s Suite is perfect and provides views of Parliament Square. 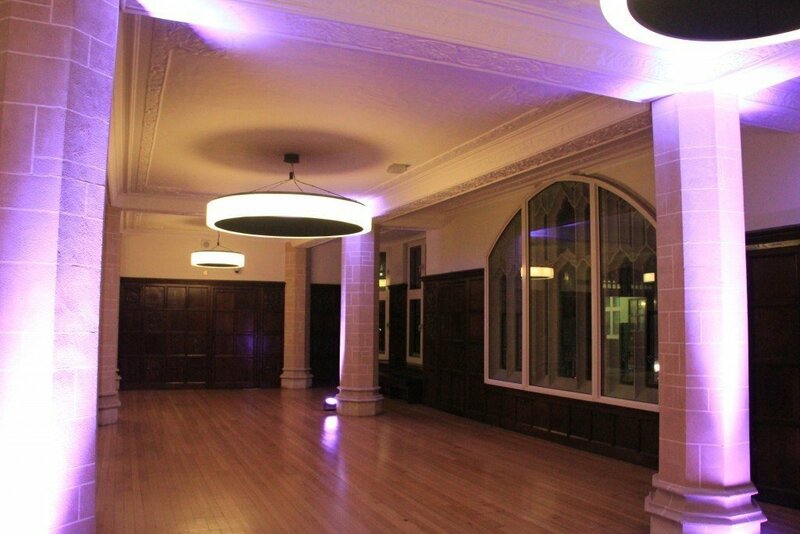 The Lawyer’s Suite can be used for pre-dinner drinks and guests can then dine in the beautiful lobby on the above floor. 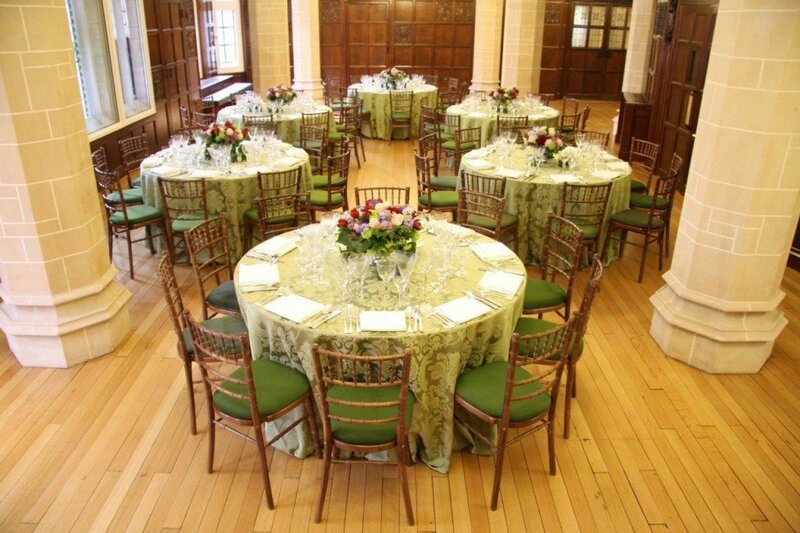 The lobby, with its beautiful wooden panelling and delicate stained glass, provides a sense of grandeur making it perfect for your sophisticated dinners and receptions. 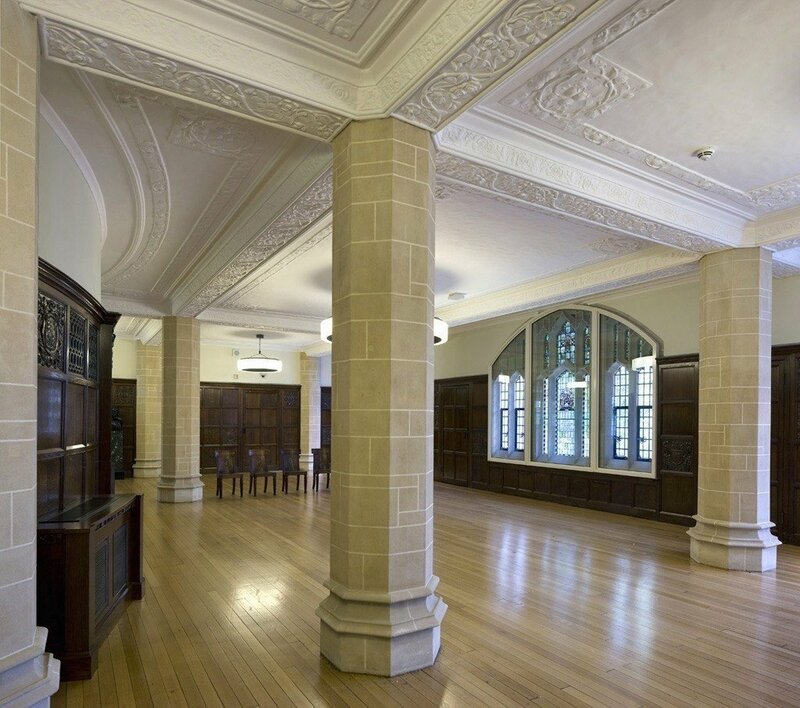 The lobby is located outside Courtroom One, the most ornate of the Courtrooms, and guests have the rare opportunity to be able to view it along with the imposing triple height Law Library. The convenient location of the Supreme Court means it is also perfect for business breakfasts and occasionally offers meeting rooms to hire. On 1 October 2009 there was a defining moment in the constitutional history of the United Kingdom. Judicial authority was moved away from the House of Lords therefore creating a Supreme Court for the United Kingdom. The Supreme Court is now located in the historic setting of the former Middlesex Guildhall on Parliament Square.